One-owner home has lots of life left in it. 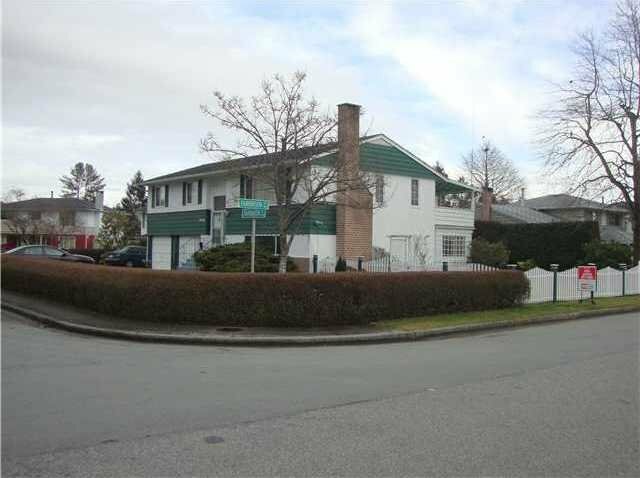 2-level home has fully finished basement with suite potential. Well cared for with 7-year young roof. Situated on a great corner lot with 80' frontage at the entrance to a quiet cul-de-sac. Nice building lot with curbs and sidewalk. Open House Feb 26th (1-4).